Do you want to get something special and meaningful for your loved ones? 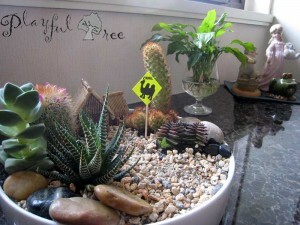 Or add some fun and unique greens in your apartment or workplace? If you do, I can help you on that! Tabletop Gardens make unique and wonderful gifts for housewarming, birthday, Valentine’s Day, Mother’s Day, as well as many other special occasions. 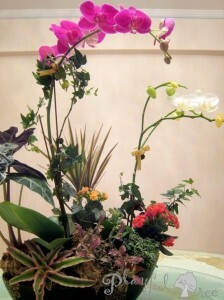 You can order a tabletop garden that is especially tailor-made for your friends and family. Here are some samples of the tabletop gardens which I have made. 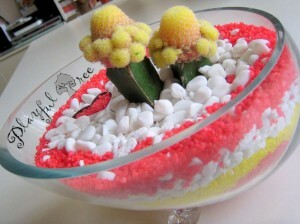 Feel free to contact me if you have any inquiry or are interested in ordering a tabletop garden.